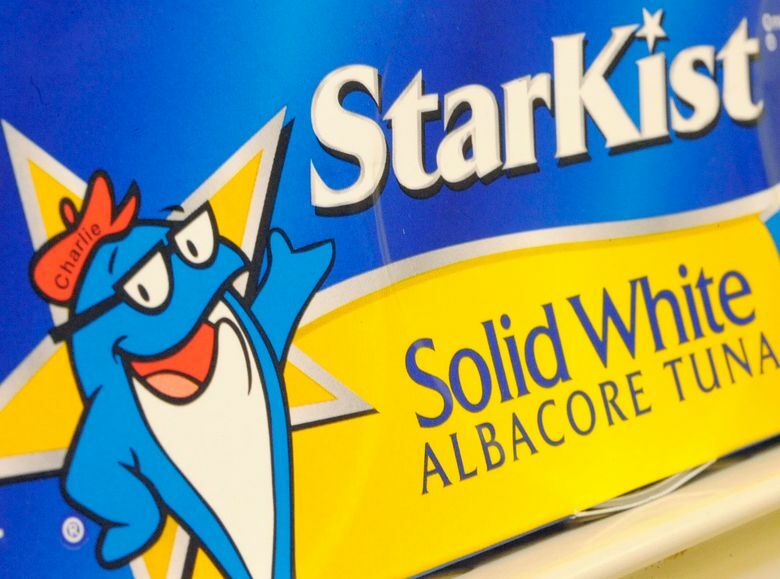 Prosecutors allege that the canned tuna industry’s top three companies conspired between 2010 and 2013 to keep prices artificially high. 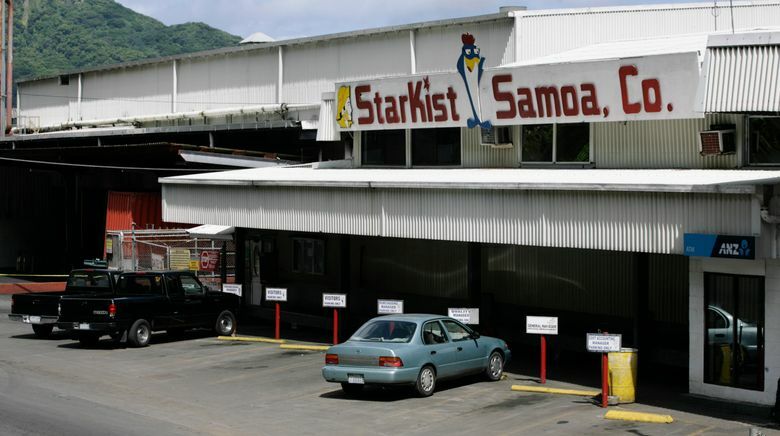 SAN FRANCISCO (AP) — StarKist Co. agreed to plead guilty to a felony price fixing charge as part of a broad collusion investigation of the canned tuna industry, the U.S. Department of Justice announced Thursday. 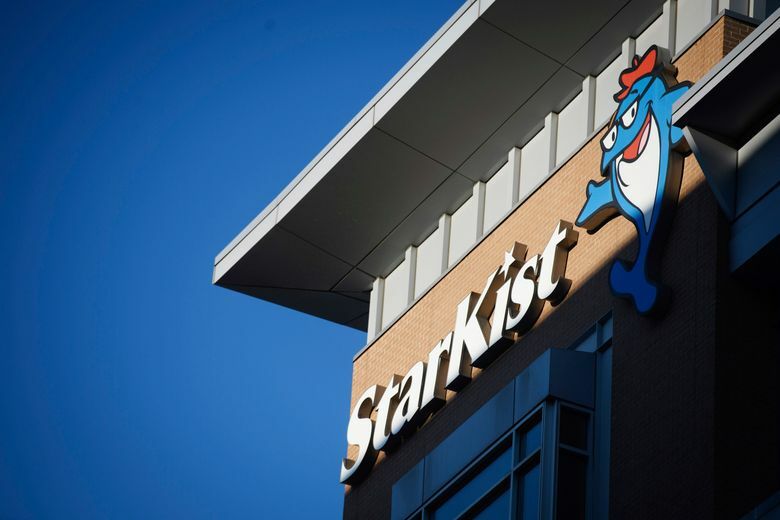 The DOJ said StarKist faces up to a $100 million fine when it is sentenced. Prosecutors allege that the industry’s top three companies conspired between 2010 and 2013 to keep prices artificially high. The scheme came to light when Thai Union Group’s Chicken of the Sea attempt to buy San Diego-based Bumble Bee failed in 2015, according to court records. Chicken of the Sea executives then alerted federal investigators, who agreed to shield the company from criminal prosecution in exchange for cooperation.